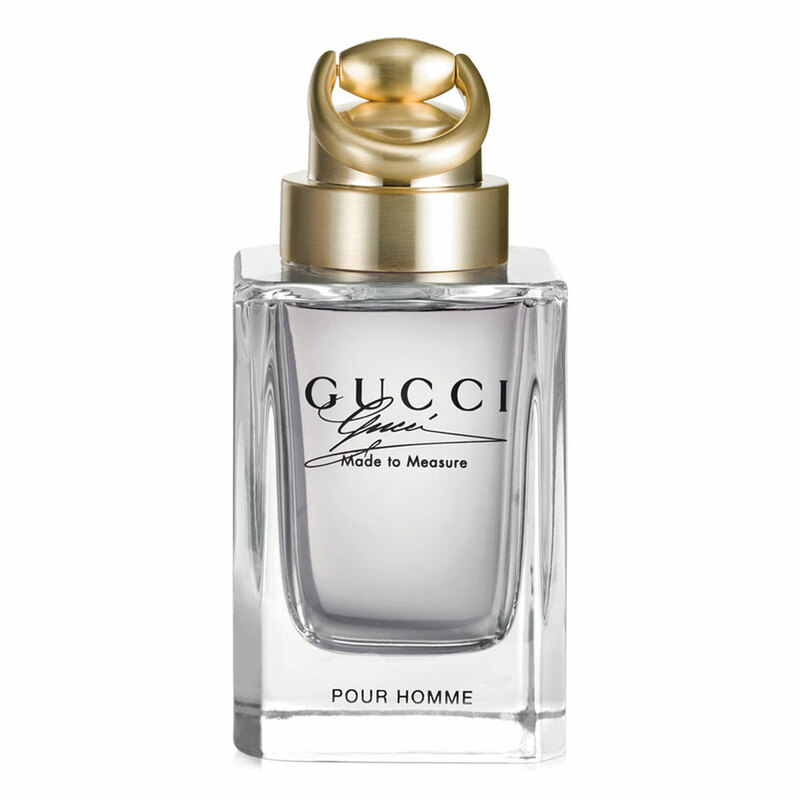 Gucci launched a new fragrance for men called Made to Measure in fall 2013. 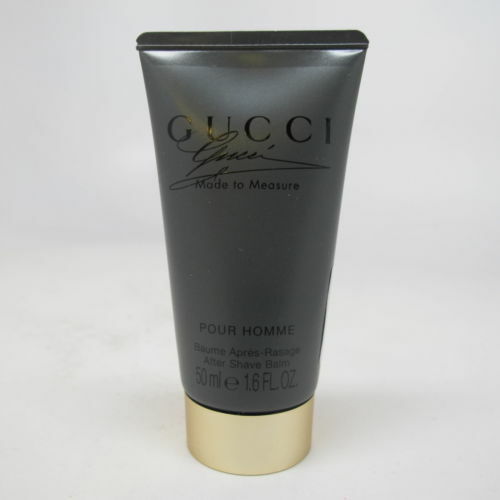 It is meant for the worldly and refined man who demands the very best. 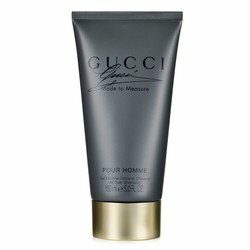 This scent is a masculine partner to the feminine Gucci Premiere from 2012.The composition is oriental-spicy, tailor-made like an expensive suit. Its initial notes are inspired by the look and feel of a handmade suit. 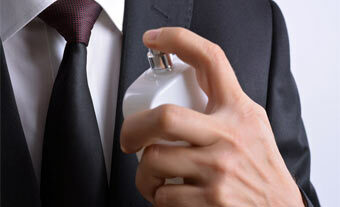 There are accords of Calabrian bergamot, Tunisian orange blossom, French lavender and aniseed. 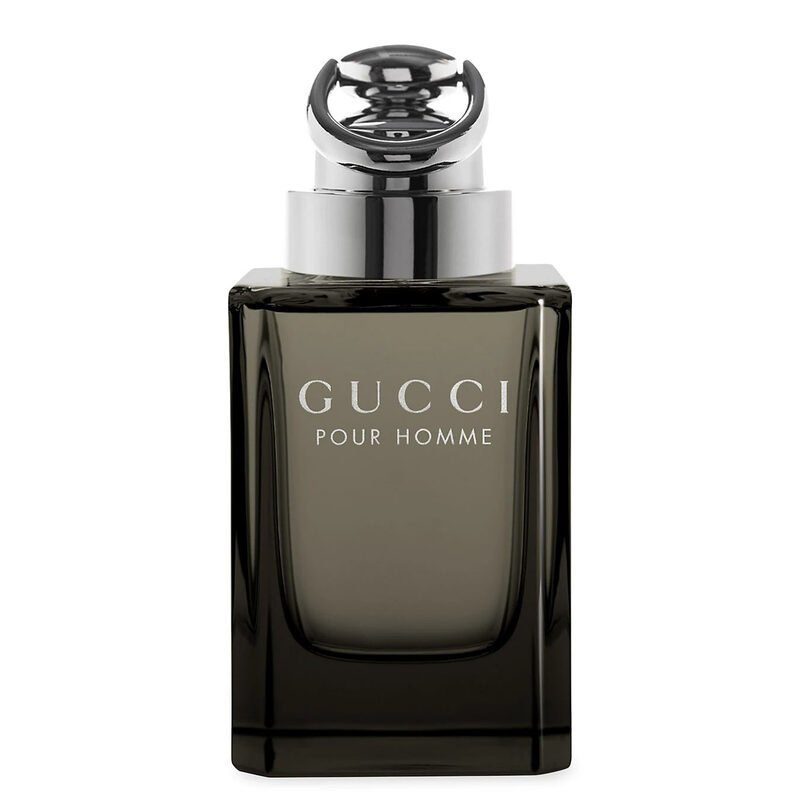 The heart is eclectic, spicy and textured, including notes of nutmeg from Sri Lanka, water lily, juniper berries, plum and cinnamon. 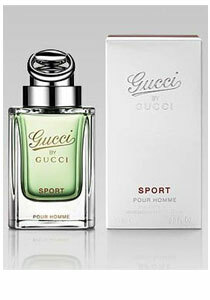 The base is luxurious and sophisticated, made of labdanum, patchouli, leather and amber.